What’s New? Bite Dental Works Has the Latest Technology! At Bite Dental Works, we’re constantly updating our equipment and keeping up with the latest in dental technology. We like to use tried-and-true methods in combination with modern technology in order to provide you with a wide range of treatment options. On this page, see some of the latest additions to our Calgary clinic. Contact us to book your appointment. 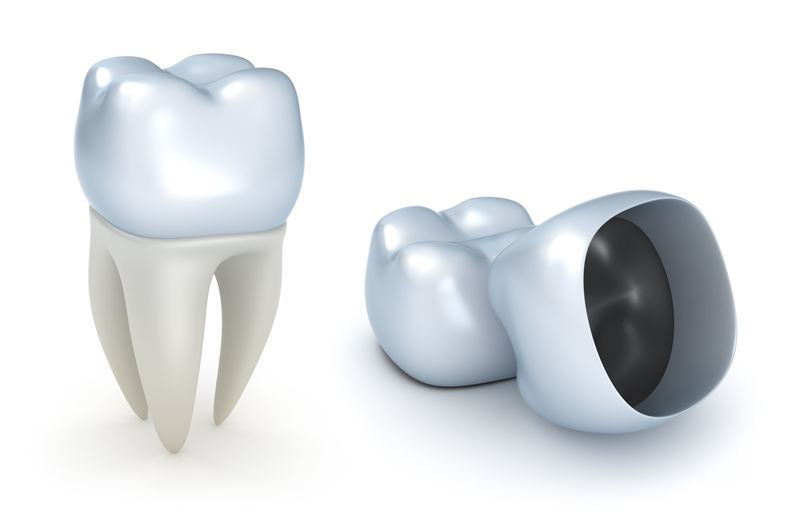 Dental crowns are one of the most common restorative dental devices we use in our Calgary dental clinic. These prosthetic restorations, also known as a caps, can transform a damaged or broken tooth to its original size and shape. They look great and allow you to eat and talk comfortably. Many people absolutely dread going to the dentist. It’s an irrational fear that’s prevalent, even amongst adults. 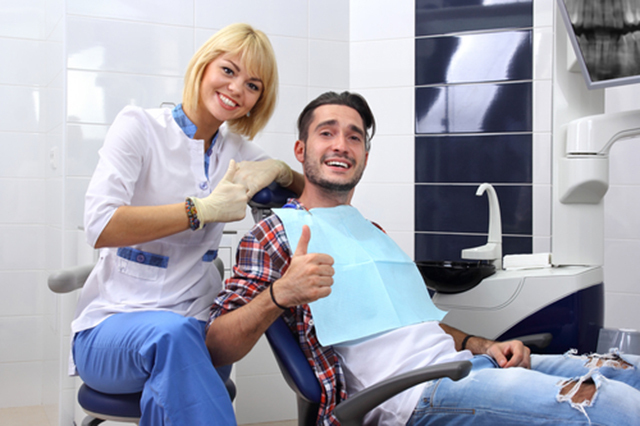 Luckily for those who can’t stand the idea of facing their dentist or dental hygienist, there are measures you can take to help you get through your cleaning or procedure. Sedation dentistry in Calgary uses medication to relax the patient before doing any work on their teeth. It makes the experience far more relaxing and stress-free, and can even reduce or eliminate the memory of the treatment itself. 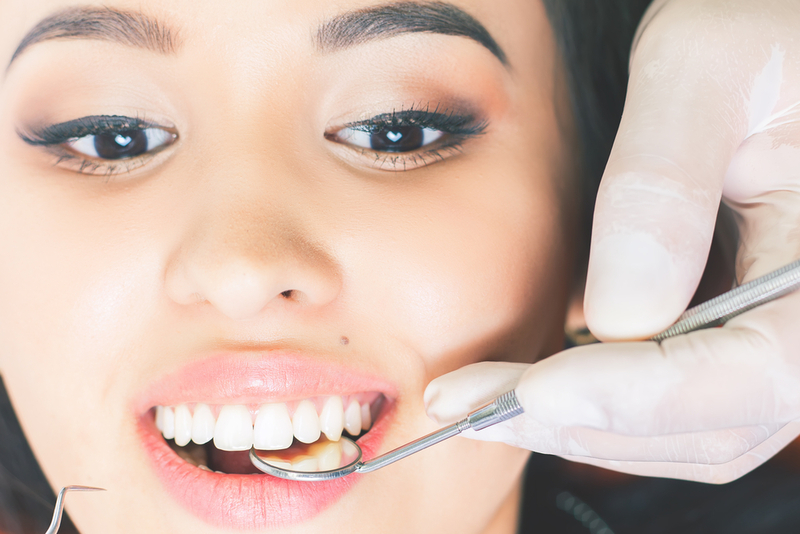 At Bite Dental Works, our dental professionals offer sedation to our patients to ease their anxiety when they get in the dentist chair at our clinic in Calgary. Let us walk you through some of the benefits. If you’ve always dreamed of having the perfect smile, you should consider getting porcelain veneers. 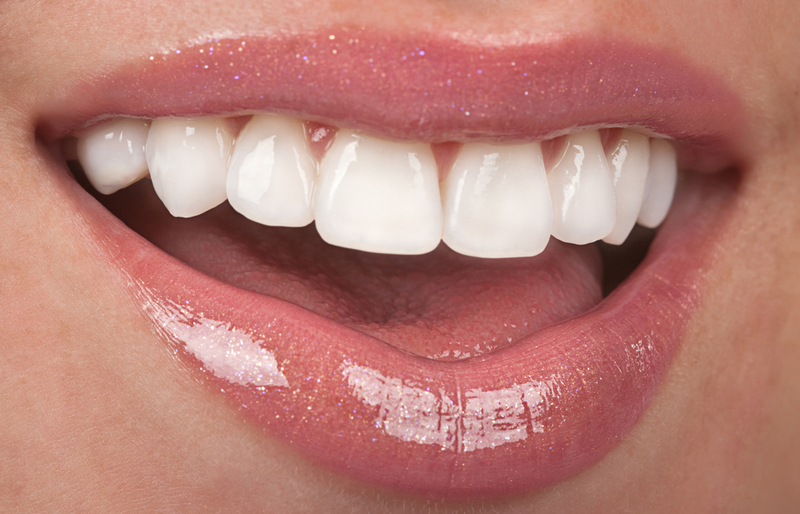 What are dental veneers, you ask? Well, they’re thin slices of material that dentists use to improve the appearance of your teeth. They’re bonded to the surface of your teeth and can change their shape, colour and even size. At Bite Dental, our team of expert staff cares about the appearance of your smile. Let us show you a few reasons why you’d want to consider porcelain veneers for your teeth. Not to burst your bubble, but in short: no, they can’t. For those of you would-be teeth whitening patients, dental crowns are highly resistant to stains caused by coffee, wine and even cigarettes. Unfortunately, this means that they’re also highly resistant to all teeth whitening treatments. So, this means that you’ll be left with one option should you want your crowns to match the rest of your teeth once they’ve been whitened: replacing them. At Bite Dental Works, we take pride in the care and service we provide for our patients. Let our experts show you why you can’t simply whiten your dental crowns. DIAGNOdent technology uses a simple laser diode to inspect your teeth, comparing reflection wavelength against a known healthy baseline wavelength to uncover decay. Using DIAGNOdent technology allows us to catch more areas of decay sooner and with more precision. Up to 80% less radiation, instant images, and much better diagnoses! Check out your entertainment options at Bite Dental Works! Get the smile you’ve always wanted with no shots or drilling! ZOOM WHITENING – ZOOM 2 NOW AVAILABLE! As seen on the TV show Extreme Makeover! Learn about our new technology for restorative procedures. CEREC – 1-APPOINTMENT PORCELAIN RESTORATIONS! Experience the magic of a 1-appointment porcelain restoration in 1 hour! If you have difficult-to-whiten teeth and have tried conventional bleaching methods such as tray whitening or power whitening with disappointing results, then deep bleaching may be for you. The Odyssey Diode Laser safely and quickly performs many soft tissue procedures for which we previously had to refer our patients to a periodontist (gum specialist). We’re your personal, professional dentist in southwest Calgary.